AppMakr offers an online app building platform that even non-coders can use to create native apps, HTML5 mobile sites and apps for iPhone and Android. More than half a million small businesses, bloggers and community groups worldwide use AppMakr to connect with customers and fans. 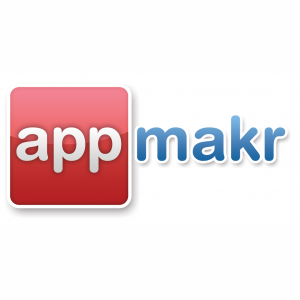 AppMakr is a secure, affordable and easy to use app builder. It's a point-and-click tool that enables creatives of any skill level to create, launch and manage apps that connect with your customers and fans on their smartphones.